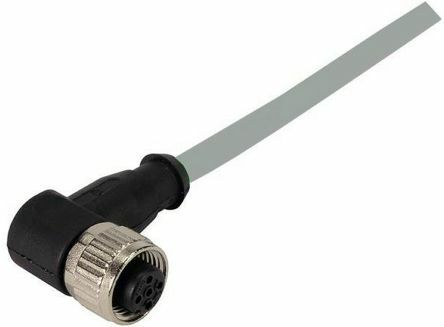 A comprehensive offering of Harting male and female straight or angled cable connector cordsets, in M12 format with A coding in 3, 4, 5, 8 and 12 ways to a free end. 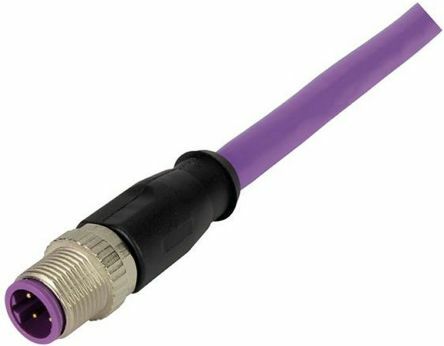 These durable connector cordsets are suitable for data networking applications, Fast Ethernet, and Gigabit Ethernet (dependant upon number of ways) found in many industries. 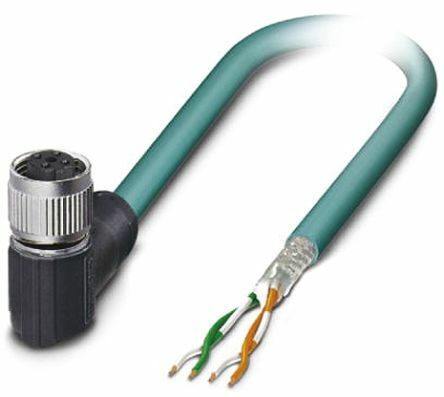 Connector cordsets are supplied with 1, 2, 5 and 10 metres of either Grey PVC or black PUR cable as stated and are terminated with a straight or angled M12 cable connector at one end only.